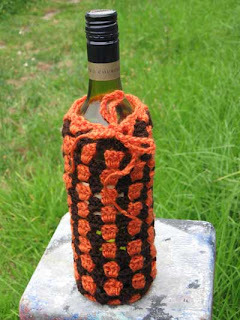 Finally all my christmas presents have been received, so I can share them with the world! 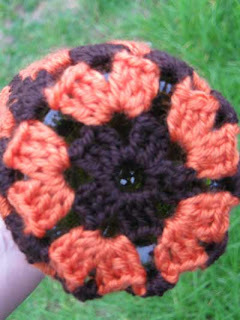 Buying handmade is a wonderful idea, but making handmade for those you love is so warmingly satisfying as well. I made up a number of hampers that included homemade chutney and treats, and a few of the hampers had some crafty presents as well. 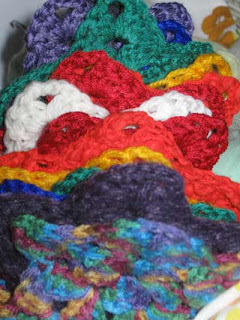 After learning the magic of the crochet star chain, I made a number of them http://onhealthy.net/product-category/allergy/ including this rainbow one for a special family. 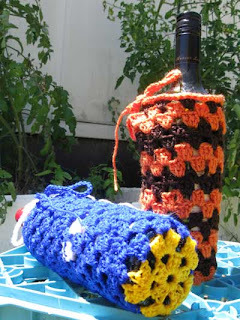 Continuing the crochet theme, I wanted to make some wine bottle cozies for several people as well. And last but not least, some dolls. 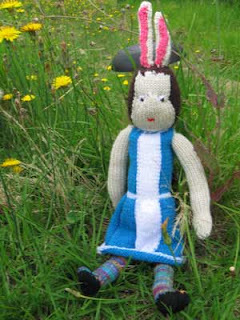 Firstly, a Alice bunny girl for a special little girl. 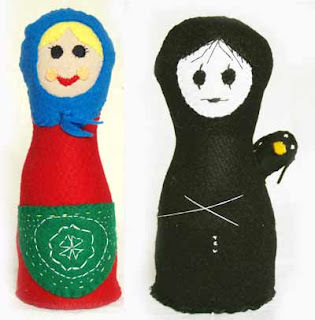 and due to a relatively new in-joke about russian Babushka dolls between a sister and I, here is her Babushka on the left and her partners’ matching-but-talored-to-his-favourite-film Babushka on the right.